Investors and landlords can use these tactics to legally reduce the amount of Capital Gains Tax they pay. 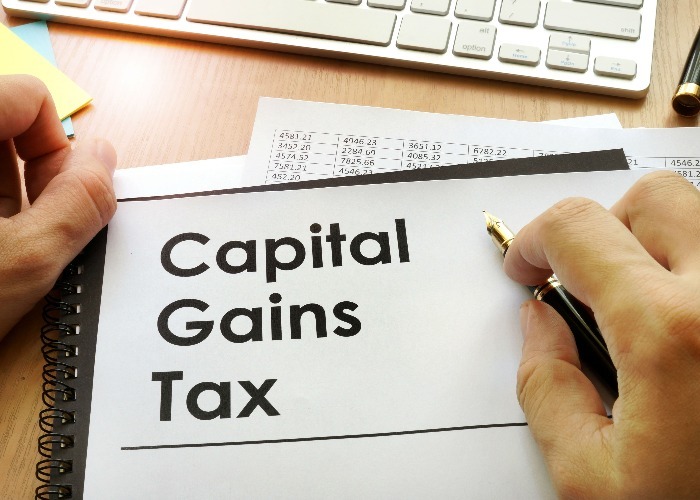 Capital Gains Tax (CGT) is charged on the profits made when certain assets are sold, or transferred. You pay CGT on the gains made above your annual tax-free allowance, which this year is £11,700 (increasing to £12,000 in April). You should make sure you use your annual exemption as this cannot be carried forward or back into other tax years, so will be lost if not used. For Higher Rate or Additional Rate taxpayers this is simple: it's 28% on your gains from residential property or 20% on your gains from other chargeable assets. Start by working out your annual income, minus the Personal Allowance (currently £11,850, going up to £12,500 in April) and any other tax reliefs you receive. Take that figure and add your capital gains from the year. Then reduce that number by the Capital Gains Tax allowance (currently £11,700, increasing to £12,000 in April). Is the figure you come out with less than £46,350 (£50,000 in April)? If so, you'll pay 10% tax on your gains or 18% on residential property. Any amount above £46,350 (£50,000 in April) will be charged at 20% on gains and 28% for residential property. Instead of selling, say, a whole heap of shares all in one go, you can split your sales over two or more tax years. For example, you could sell some shares in 2018/19 and then sell more on or after 6 April 2019. By doing so, you can take advantage of two years’ CGT allowances totalling £23,400. When calculating your CGT bill, you deduct capital losses from capital gains in order to arrive at your net gain. For example, a gain of £25,000 minus a loss of £10,000 produces a net gain of £15,000. Therefore, by crystallising losses in the same tax year as gains, you can bring down your tax bill. Also, in most cases, losses made up to four years ago can be offset against current gains. You can't claim a loss for selling an asset to a 'connected person', such as a family member or business partner. 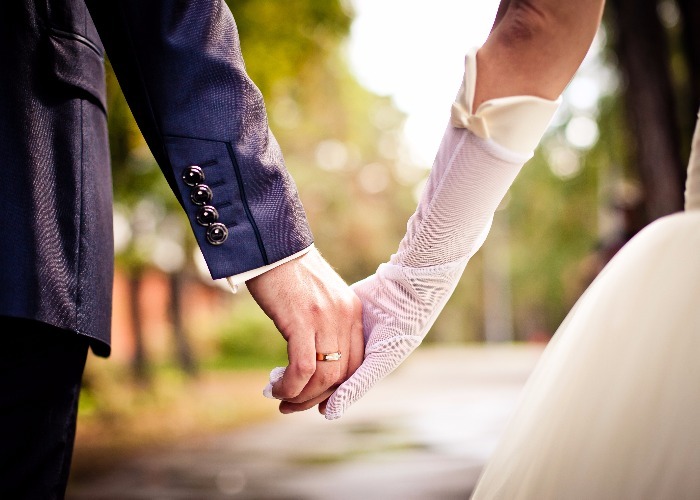 Transfer between spouses is currently exempt from CGT. So by gifting assets to your spouse (or Civil Partner), you take advantage of both CGT tax-free allowances amounting to £23,400. Alternately, you could transfer partial ownership to a spouse - useful if your spouse is on a lower tax band then you. 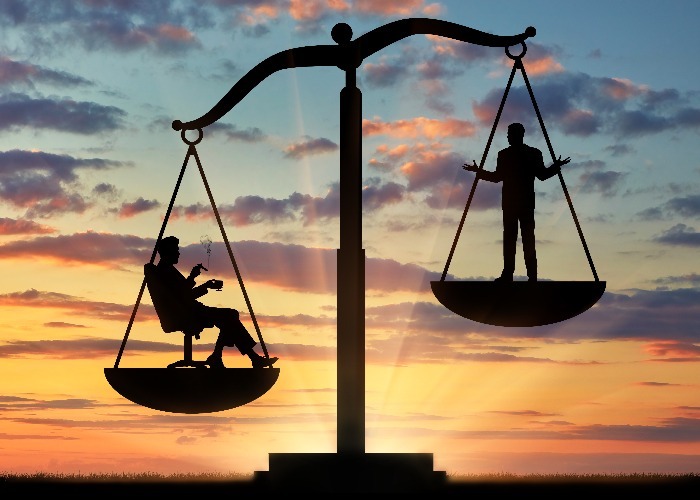 Another way married couples and Civil Partners can avoid CGT is by one spouse or Civil Partner selling assets to crystallise a gain, while the other spouse buys them back. This ‘bed and spouse’ technique to crystallise gains doesn’t work for outright gifts, as these do not attract CGT. Instead, one spouse must, say, sell shares to a broker while the other simultaneously buys them back from the same. Over 19 million Brits use a popular tax shelter known as an ISA (Individual Savings Account) to keep income and capital gains safe from the taxman’s grasp. In this tax year, investors can put up to £20,000 into an ISA of which all can be in cash or stocks and shares, or a combination of the two. Gains made inside an ISA are free from CGT, so an ISA is one of the best defences against paying needless tax. Over many years, some investors have built up six-figure sums inside ISAs, all protected from HM Revenue & Customs. As with the ‘bed and spouse’ technique, ‘bed and ISA’ involves selling assets (such as shares, investment funds and bonds) to produce a capital gain and then immediately buying back the same assets inside the safety of an ISA. Thus, you could sell directly held assets worth up to £20,000 and then use the proceeds of this sale to fund a near-identical purchase (after dealing charges) inside an ISA. This enables all future gains on this asset to avoid CGT. Another sell-and-buy-back technique is ‘bed and SIPP’ which involves – you guessed it – selling assets and then buying them back inside the shelter of a pension known as a Self-Invested Personal Pension (SIPP). All income and gains made inside a SIPP are tax-free, making it a very popular option for saving towards retirement. By investing in special tax-efficient programmes which provide funding to small businesses, you can reclaim some - if not all - of the Income Tax and CGT you’ve previously paid. These schemes, known as Venture Capital Trusts (VCTs) and Enterprise Investment Schemes (EISs) are usually extremely risky, so they are best left to experienced and wealthy investors. It's important to talk to a qualified advisor before even considering these schemes. The rate of capital gains tax is charged based on the rate of Income Tax paid. Therefore lowering taxable income in any one year could reduce the CGT rate from 20% to 10% or 28% to 18% if you are selling residential property. Reducing taxable income can be done in a number of ways: waiting for retirement and a change from earnings to pension income; salary sacrifice through pension contributions or childcare vouchers, deferring the state pension or transferring taxable income bearing assets such as cash deposits to a lower earning spouse. Finally, while ‘tax avoidance’ is legal, ‘tax evasion’ is illegal. So don’t be tempted to sell assets without declaring any gains to HMRC. Defrauding the taxman could land you with a hefty fine and even a prison sentence! LOVEMONEY.COM LIMITED IS A REGISTERED COMPANY IN ENGLAND & Wales. Copyright © lovemoney.com All rights reserved.